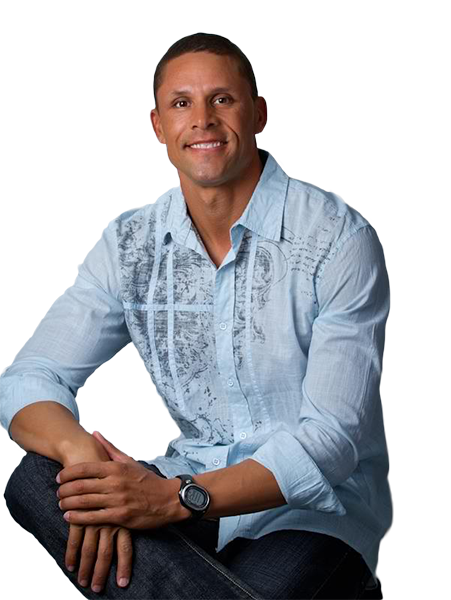 Welcome to the official website of Dan O’Brien, 1996 Olympic decathlon champion, TV personality, motivational speaker, author, and coach. 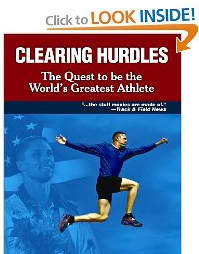 Dan’s career has been as versatile and adventurous as the 10 event decathlon he once dominated. 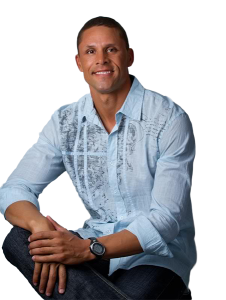 Having experienced the highest highs, and the lowest lows, Dan’s life tells a story that the road to success is not easy, and failure, being the ultimate price to pay, can lead to major successes in the long run.